X5 will facilitate roundtable style and interactive training to capture valuable insight from participants, enhance employee engagement and improve soft skill development. We believe that this is a key component in our training as it promotes open communication between departments.X5 will create tailored and branded training material for you that is a unique package to suit your business and to enhance employee engagement. X5’s popular workshops cover a variety of topics, such as Effective Communication in Sales and Service, Enhancing Productivity and Time Management, Remarkable Service and more. Download our Top 10 Most Popular Workshops. X5 Management also offers Business Consulting and Leadership Coaching. 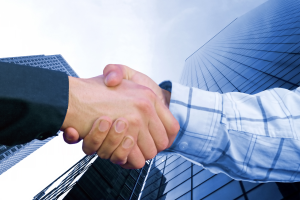 Learn more about our Sales Training. The customer service training offered by X5 will help ensure you keep your customers satisfied and attract others by maintaining a positive reputation. 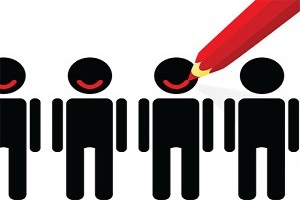 How effective is your team at ensuring your customers are always happy? Learn more about our Customer Service Training.